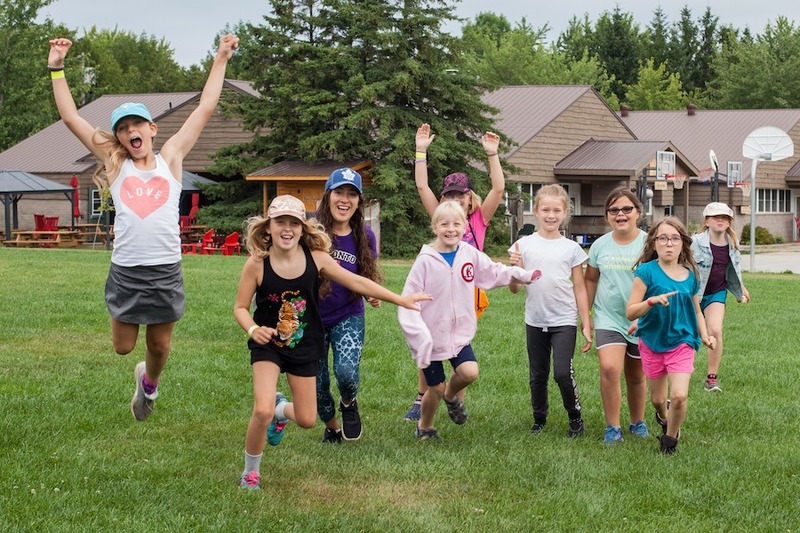 Everyone who is family or friends with someone who has went to camp knows that it is a very positive experience for that person, but you also know that that person won’t stop talking about camp after their stay. they would obsessively inform you about every single detail of your time at camp, which can be incredibly problematic and confusing as camp has kind of developed its own language. In no particular order, here are some of the terms and concepts i find myself having to explain the most when telling camp stories. I have provided these terms with ‘helpful’ descriptors to aid the family and friends of camp people. The Whale Watch: Think like a big wide teeter totter. The Bermuda Triangle: three horizontal wooden beams in a triangle formation. Used for name games and balance activities. The Wizards Walk: Um… like wires…and you like stand….I don’t know how to explain this one. I hope this helps act as a cypher for parents, friends, and family of campers. P.S. Oh man! I forgot about nature names!